As well as making our own range of products we also offer professional workshop services including metal and resin casting, mould making, model making, terrain building and figure painting. With over 20 years casting and mould making experience we can provide a first class service for getting your miniature or scenery piece into production. Our studio can also provide painting, model making, sculpting and conversions. Click below for more details. For resin scenery, metal gaming tokens, resin bases and miniatures check out our shop. 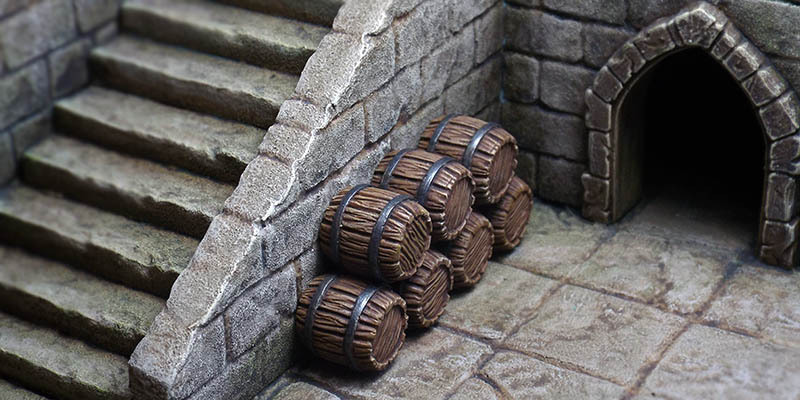 You'll also find our unique range of foam modelling sheets and accessories to enable you to quickly and easily make your own cool looking scenery.